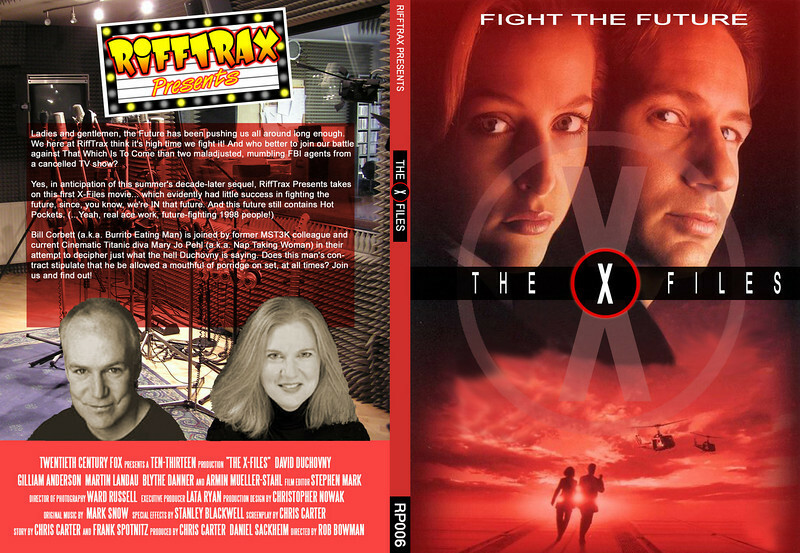 Lets's see some X-Files-y DVD Covers. Click the preview for the Full-Res version. Grrr.... I was in the middle of posting this exact thread. Oh well. Downloadable in standard size or thinpak or PM me for a copy. Love them cheekbones! So well defined. Look UP for my cover! Cover finished. Updated First post.....look up. 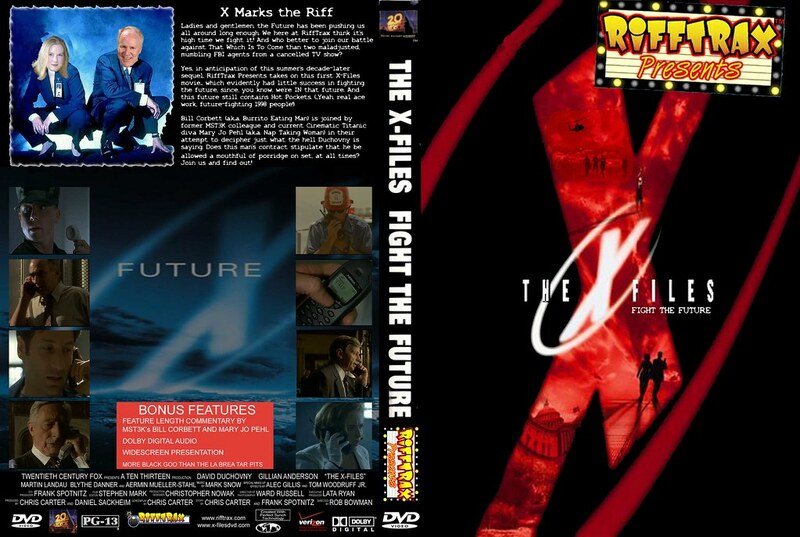 Hey MrTorso are you planning on doing Lightscribe labels for the Rifftax Presents episodes? I got labels. Again they are very templated because there are just to many to keep up with right now. I am working on getting my site updated so I can easily add the RTPs to the mix like my regular ones. Joshway did the coding for my site and he has offered to help me again to get the RTP files up and running. I am just so busy at work right now I haven't had much time to finish up covers. There will probably be a time real soon where I will be behind because I am moving across the country in a month. Okay, I decided to make my own cover... for anyone who wants it, enjoy.